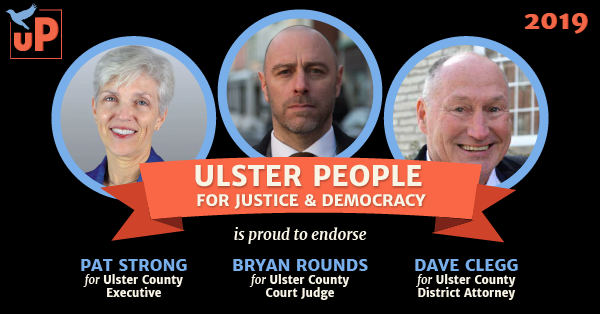 Ulster People Endorses Strong, Rounds & Clegg! A thriving and inclusive local economy that supports ALL our residents. Protection of the rights and well-being of the most vulnerable among us. A healthy, sustainable environment for now and generations to come. Posted in endorsementsLeave a Comment on Ulster People Endorses Strong, Rounds & Clegg! Vote! 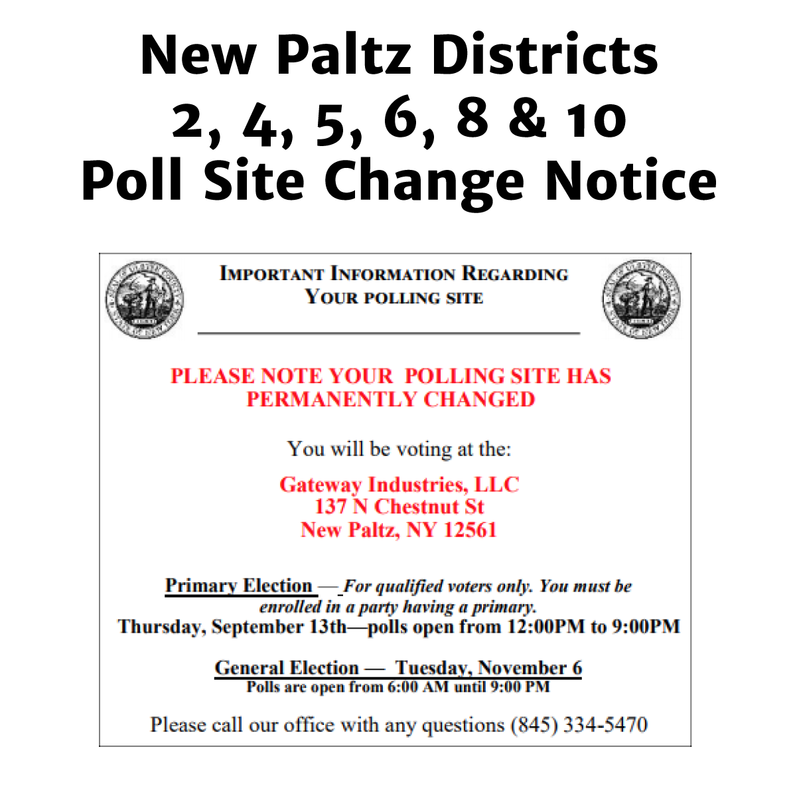 Polls are open Noon – 9PM. 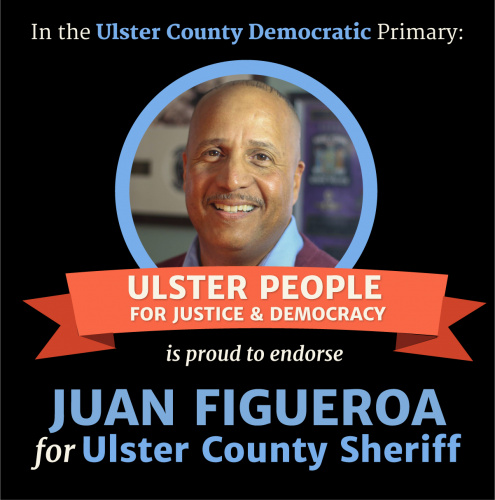 If you are a DEMOCRAT in ULSTER COUNTY, please vote Juan Figueroa for Ulster County Sheriff! 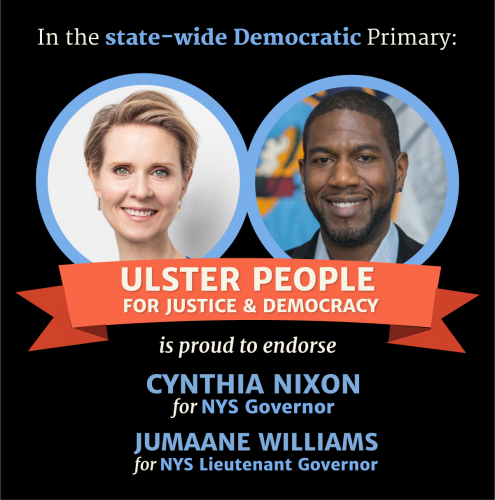 If you are a DEMOCRAT in NEW YORK STATE, please vote Cynthia Nixon for Governor and Jumaane Williams for Lt. Governor! 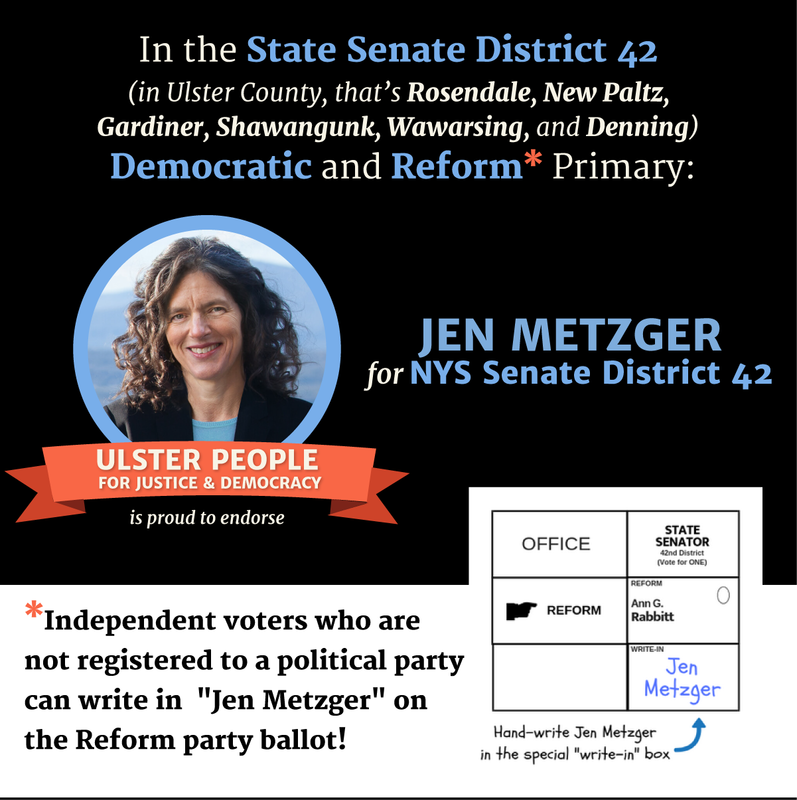 If you are a DEMOCRAT or UNAFFILIATED/INDEPENDENT voter in NY STATE SENATE DISTRICT 42 (in Ulster County, that’s Rosendale, New Paltz, Gardiner, Shawangunk, Wawarsing, and Denning), please vote for Jen Metzger for State Senate! Read about why we’ve endorsed these candidates. 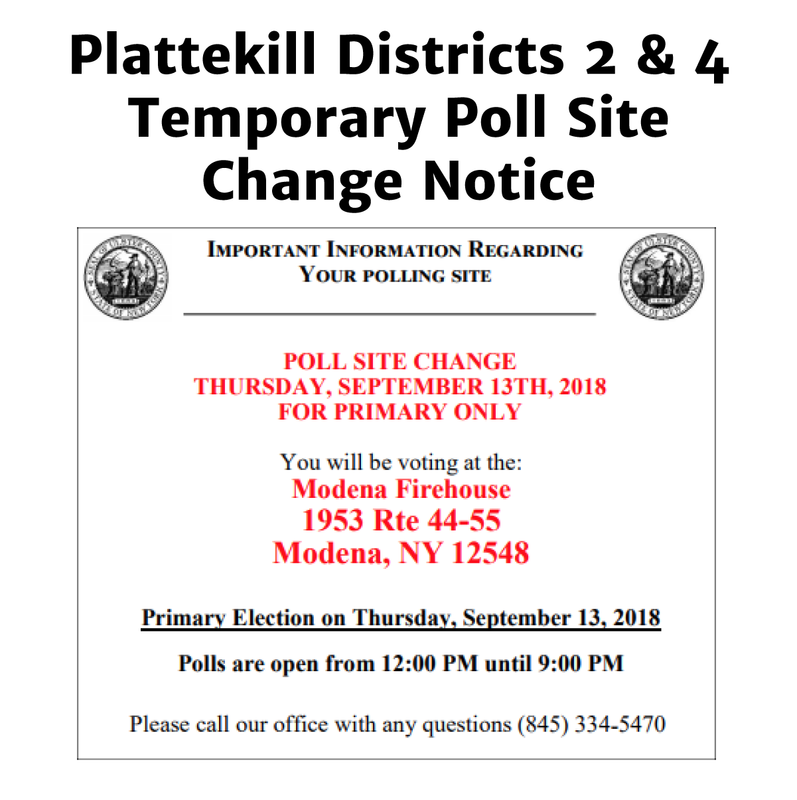 Step 2: Lookup your polling place here. 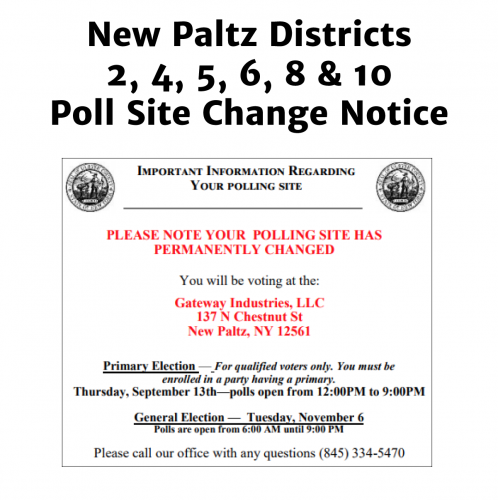 ATTN: NEW PALTZ, PLATTEKILL & WAWARSING voters: Your polling site may have changed! Click to see full-size images. 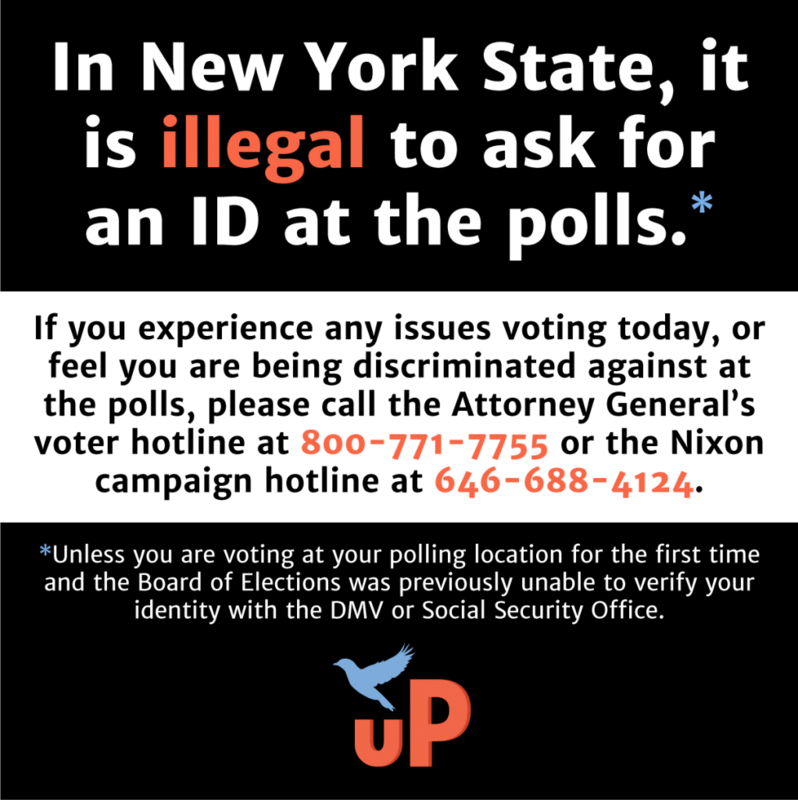 In New York State, it is illegal to ask for an ID at the polls! The only exception is if you are voting at your polling location for the first time and the Board of Elections was previously unable to verify your identity with the DMV or Social Security Office. This typically only happens if you did not provide a drivers license or social security number when you registered to vote. If this happened, you should have received notice from the Board of Elections prior to election day. You can verify your identity with any of the following: a valid photo ID, a current utility bill, bank statement, government check, or some other form of government document that shows both your name and address. (Here’s the law, see page 12). 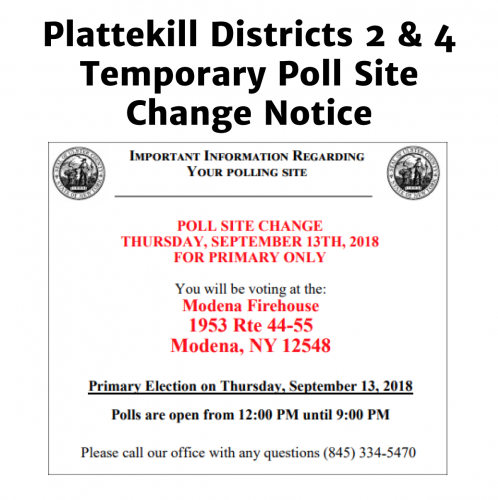 Trouble at the Polls? Report it! If you experience any issues voting today, or feel you are being discriminated against at the polls, please call the Attorney General’s voter hotline at 800-771-7755 or the Nixon campaign hotline at 646-688-4124. You can also email the AG at civil.rights@ag.ny.gov. 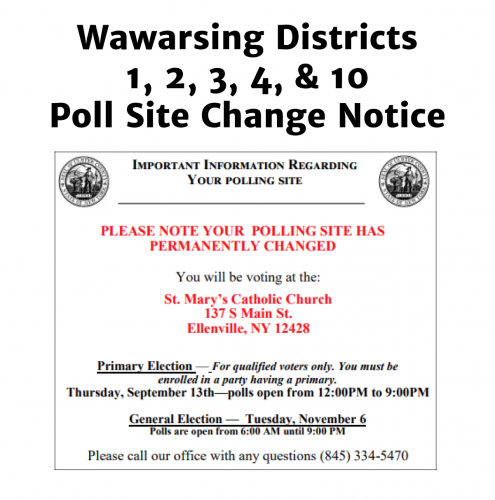 Locally you can contact the Ulster Board of Elections at 845-334-5470. Please also notify Ulster People if your problem is not resolved by emailing connect@ulsterpeople.org. Did you know that independent voters not registered in a political party can vote for Jen Metzger in the primary? 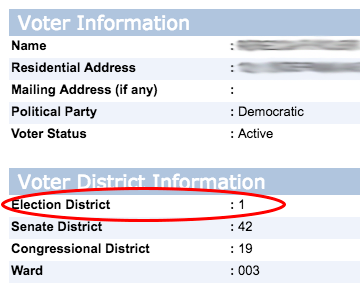 If you are an unaffiliated, independent voter in State Senate District 42*, who does not belong to any political party, you can also VOTE for Jen on September 13th! Independent voters can write in “Jen Metzger” on the line on the Reform party ballot. More details here. * In Ulster County, District 42 includes the towns of Rosendale, New Paltz, Gardiner, Shawangunk, Wawarsing, and Denning. 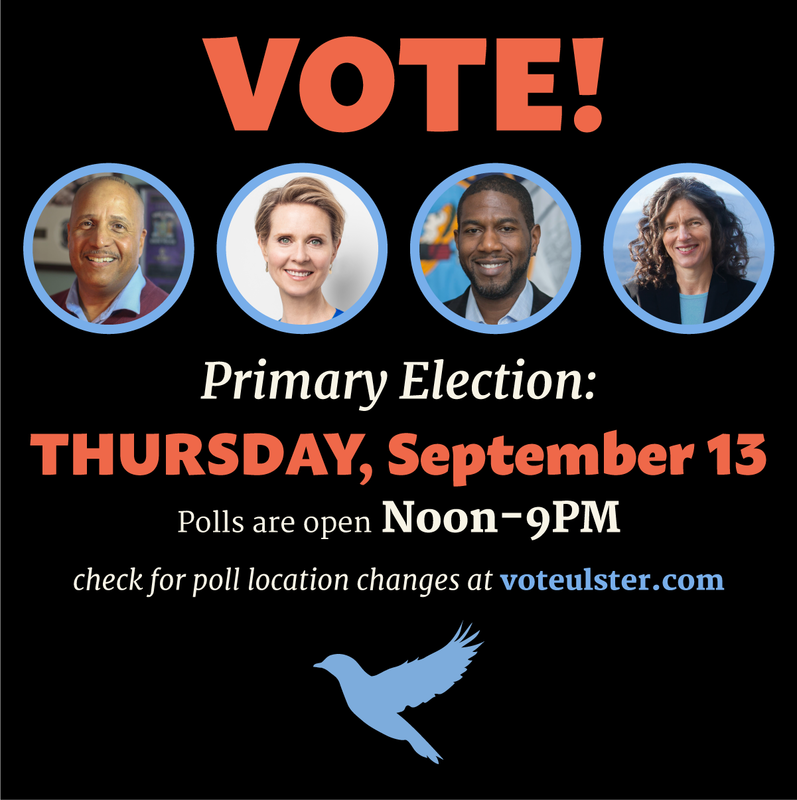 Announcing Ulster People’s 2018 Endorsements! 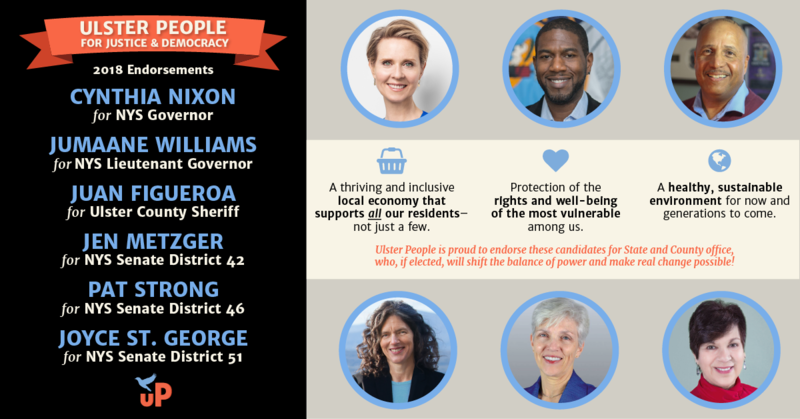 In the CD-19 race, Ulster People is inspired by the number of candidates who embrace the people-friendly policies of our platform. Given the many strengths of the candidates and our shared commitment to defeating John Faso in the general election, we have decided not to endorse any individual candidate at this time. We look forward to working hard after the primary for a candidate who shares our values. In the meantime, we will focus our efforts on supporting our endorsed candidates at the county and state levels. Any candidate who wished to seek the group’s endorsement, regardless of party, was asked to complete a questionnaire which was reviewed by Ulster People’s endorsement committee. If the responses showed a strong alignment between the candidate’s views and actions and Ulster People’s platform, candidates were invited to interview with the endorsement committee, after which, the committee voted to recommend endorsement (or not). The voting members of Ulster People made the final endorsement decisions. So now that we’ve endorsed them, let’s help get them elected! You may also volunteer or donate to the candidates directly through their websites (linked above). We also encourage you to like each candidate’s Facebook page (also linked above) and like, comment, and share their posts! Posted in endorsementsLeave a Comment on Announcing Ulster People’s 2018 Endorsements! It’s not too late to protect net neutrality! This is the free speech issue of our time. Multiple calls to save the internet are flying around online, everything from emailing FCC commissioners to filing official comments with the FCC online. But with over 22 million public comments already submitted, there is little chance that additional comments will change the minds of chairman Ajit Pai and the two Republican commissioners. 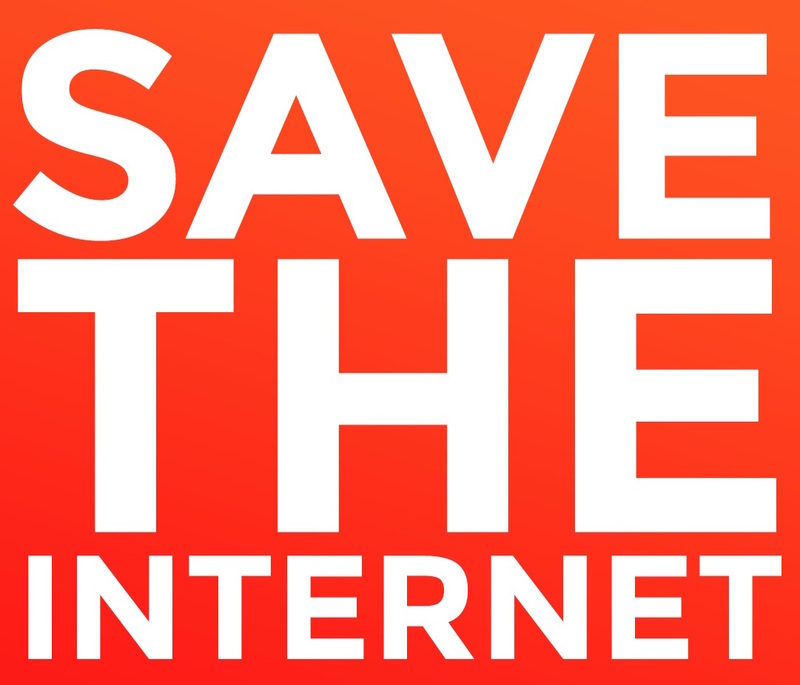 On December 14, they plan to vote on a proposal to repeal net neutrality and end the internet as we know it. Question whether the FCC upheld proper protocol in their review process. NY Attorney General Eric Schneiderman is investigating fraudulent comments on this issue that were submitted to the FCC! You can use this search tool to see if your name was used to make a fake comment. Invoke the Congressional Review Act to roll back any FCC vote that repeals net neutrality. The Congressional Review Act (CRA) is a little known bill passed in 1996 that allows Congress to completely get rid of rules passed by a federal agency within 60 days of being published in the Federal Register or submitted to Congress, whichever is later. Once Congress uses the CRA on a rule, it is like the rule never existed. In legal speak, the rule has no force or effect. 2. Join the National Day of Protest on Thursday, December 7, 12pm outside the Verizon Store in Kingston, 1200 Ulster Avenue. WHY THE VERIZON STORE? Chairman Ajit Pai is a former top lawyer for Verizon, and the company has been spending millions on lobbying and lawsuits to kill net neutrality so they can gouge us all for more money. Protesting at Verizon stores across the country will shine a light on the corruption. May 18, 2017: Voted to begin the process of eliminating Title II protection of the Internet. Without Title II protection, the Internet will no longer be regulated as a public utility. This will effectively put the Internet up for sale to the highest bidders, and allow Internet Service Providers (ISPs) to favor or block particular websites and types of online content. The consequences of Internet monopolization are severe: we would have less choice over content, higher prices, less chance for independent voices to be heard, and less ability to mobilize grassroots movements. April 20, 2017: Voted to lift restrictions on the amount of airwaves that large broadcasters can purchase and thus monopolize. They also voted to allow broadband rate hikes for schools, libraries, hospitals, and small businesses. March 29, 2017: Voted to overturn the Broadband Privacy Order, thus allowing broadband service providers access to consumers’ personal data without express written permission. Up to July 17, 2017, The FCC is currently accepting comments on this proposed regulation change. In the first box (labelled “Proceeding(s)“) type 17-108. It should auto-populate as “17-108 Restoring Internet Freedom”. Press Enter. Fill out the form with your name and contact information. Enter your comment. You can use the sample comment below as a template. If there are problems, call the phone number at the bottom of the page. The FCC is experiencing high traffic volumes and anticipates periodic shutdowns. I do not agree with any proposed changes to the regulation of the internet. The internet should continue to be regulated under Title II to ensure fair and equal access to broadband use by all ISPs and to stop any paid prioritization. The FCC is mandated to serve American citizens, not corporations, and we have a right to keep access to airwaves and broadband protected from monopolization. I agree with Commissioners Clyburn and McSweeney and believe this policy change would give unfair advantage and profit to the largest of companies and eliminate viable access to all others. We cannot allow content and privacy to be controlled by corporate gatekeepers. A change in Title II regulations and/or rules that ban blocking or throttling websites threatens our constitutional rights to free speech. I submit that regulations remain as they are. Thank you. Spread the word and contact your Member of Congress and Senators to tell them not to allow any changes to the internet regulations! 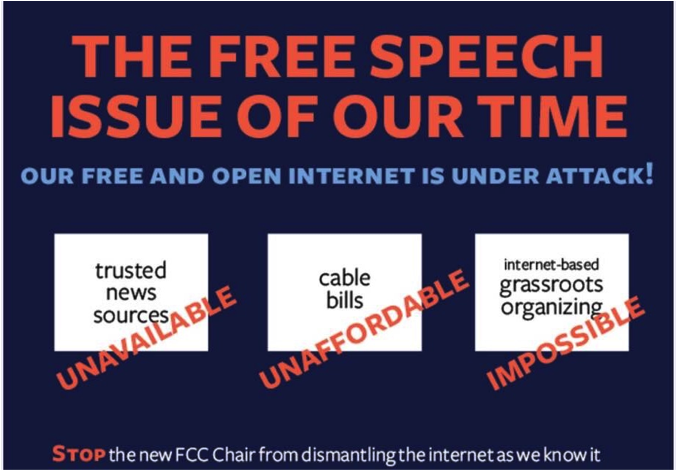 The FCC is sending a distorted message by calling this NPRM (Notice of Proposed Rulemaking) “Restoring internet Freedom.” We call it The end of access to online free speech. The rule changes are also supported by many right wing groups such as Freedom Works (supported by the Koch Brothers) and American Commitment, which is for “constitutionally-limited government regulation” and has called net neutrality Marxist. The Chairman of the FCC, Ajit Pai, is a former Verizon lawyer. He was appointed to the FCC by President Obama in May 2012, at the recommendation of Mitch McConnell, and named Chairman of the FCC in January 2017 by President Trump. We need to fill the comment board with our comments, it took 4 million of us last time, this time we need more! Extremist, right wing groups have already started flooding the comment board. Don’t get discouraged, your comment is counted. It goes into an official government document that they are required to review and comment on. Visit and sign up for updates from battleforthenet.com, which is a hub of many organizations advocating for free press and an open net.